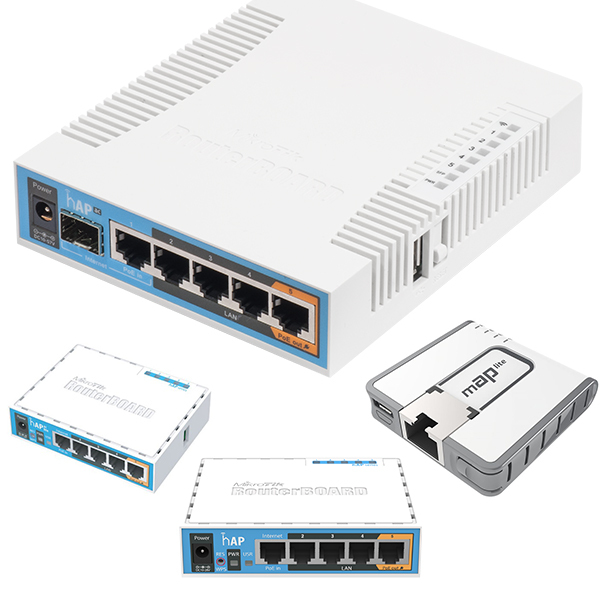 Whatever your VPN ROUTER requirements and budgets we have the product to suit you. 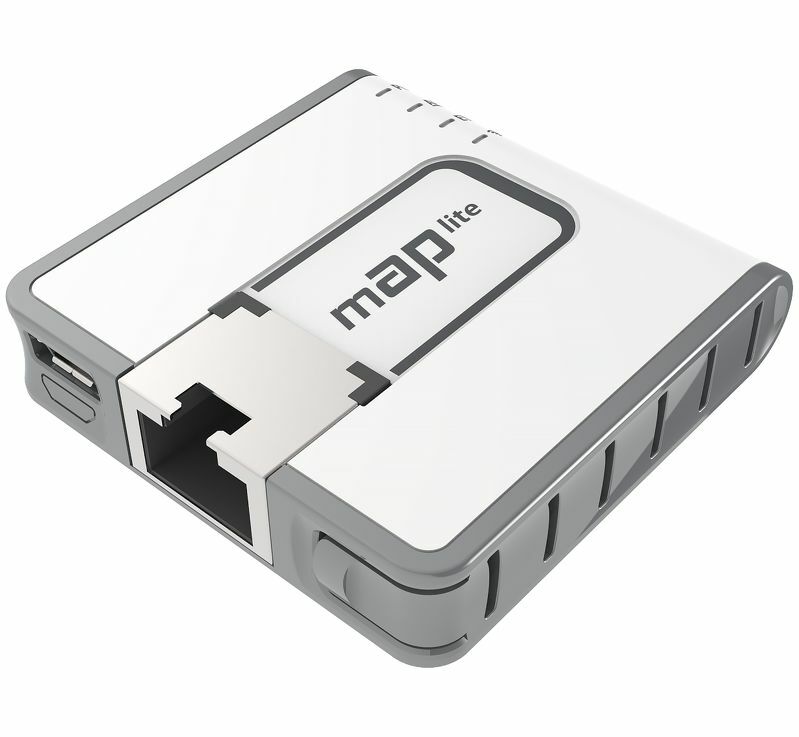 The MikroTik mAP lite is the smallest Mikrotik wireless access point to date. It is barely larger than a matchbox and uses a special Ethernet port to match its slim profile. 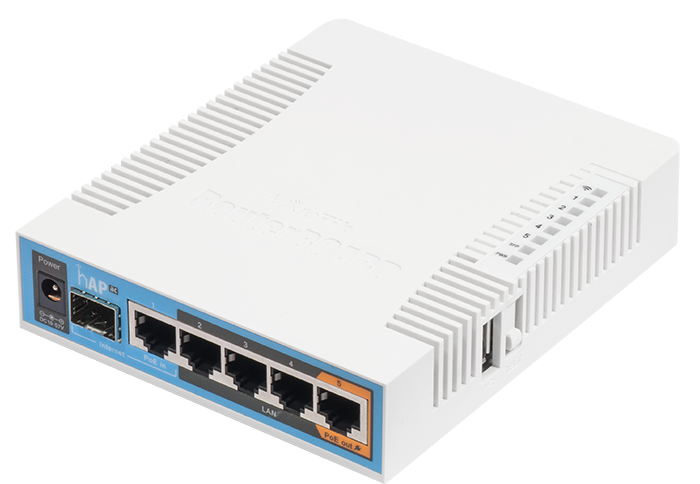 The Mikrotik hAP small home access point is the perfect device for homes or small offices where all you need is a wireless AP and a few wired devices connected. Based on the popular RB951-2n, the new hAP is an improvement in many areas. 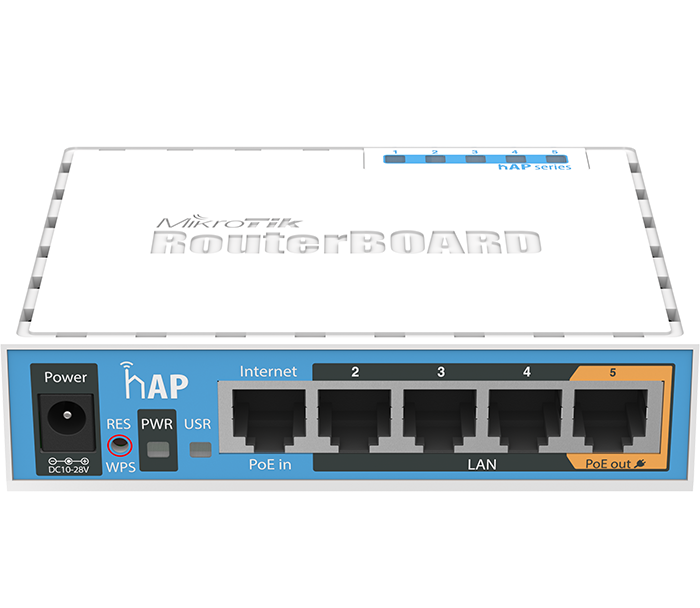 The MikroTik RouterBOARD hAP ac lite is a Dual-concurrent Access Point, that provides Wifi coverage for 2.4GHz and 5GHz frequencies at the same time. 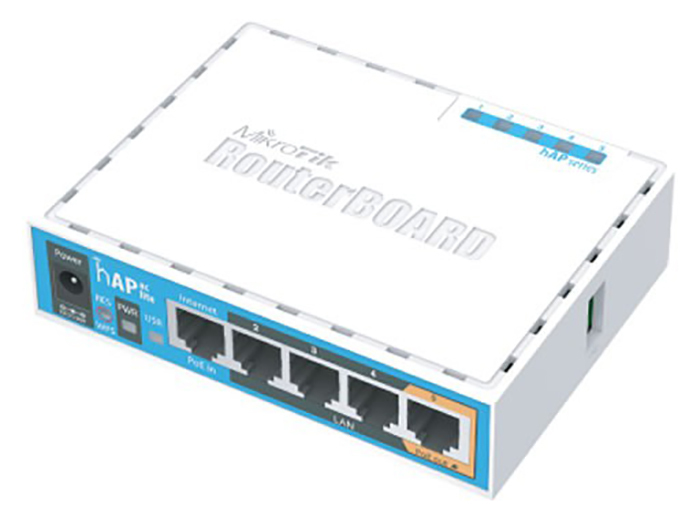 The hAP ac is a dual band device with Gigabit ports that allows the full advantages of 802.11ac speed, while maintaining compatibility with legacy devices in 2GHz 802.11 b/g/n and 5GHz a/n modes.The omnidirectional antennas allow you to mount the hAP ac in any location, and the highpower transmitter will ensure good coverage for the mobile devices in your home, office or public location.